There is no shortage of reasons to buy and install hidden home security cameras. The security of your loved ones, home and business do not need any reason. The secret security cameras are there to keep tabs on comings and goings of people to and from your property. In our previous posts, we have already discussed home security cameras. 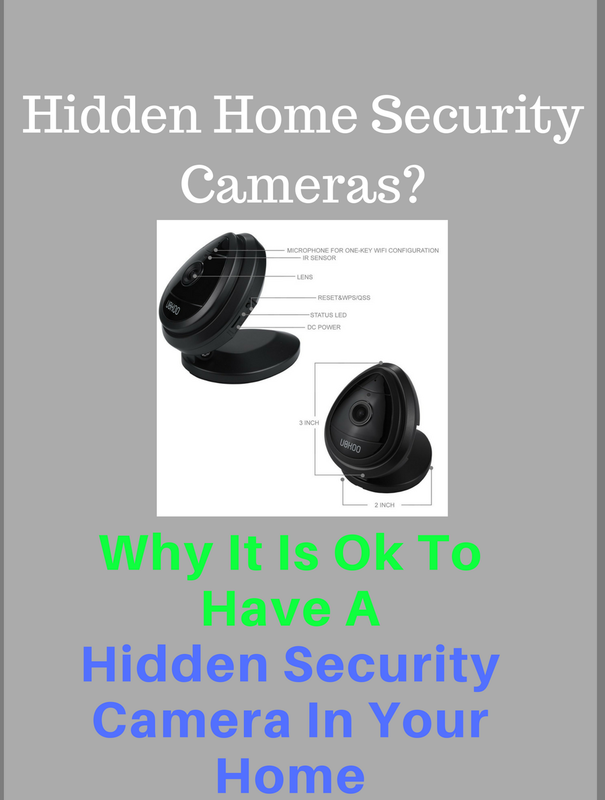 In this post, we will touch base on hidden indoor home security cameras. You might wonder what is the use of hidden cameras when there are plenty of other options available. The truth is that the usual security cameras can prove to be obtrusive and obvious to the people that you need to keep an eye on. Albeit useful, the obviousness of the cameras isn’t helpful in the situations where you want a more discreet way to monitor the activities of your employees caring for children etc. In other words (as the name suggests), the hidden security cameras are for covert surveillance and there are hundreds of hidden cameras specifically designed for stealth monitoring. These cameras are sometimes also referred to as the spycams. The name need no explanation as it is self-explanatory.The hidden cameras are very useful and come with built-in DVR recorders, smartphone hookups, motion-activated sensors, camera disguise and what not. The variety of camera disguise available are designed or built-into everyday objects like the light bulbs, kid toys, pens, phone chargers, and clocks. Some of these cams can even live stream footages straight to your smartphone. 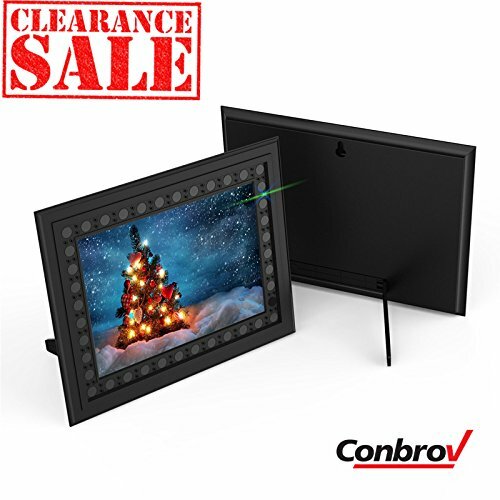 The Conbrov Photo Frame Hidden Spy Camera is inconspicuous that can work and capture 720p HD video during the night time. The night vision field ranging up to 25 feet. It resembles an ordinary photo frame and doesn’t give off light beam which works well for hidden in plain sight specialty. The built-in camera is motion activated as well. The videos captured are recorded on a Micro SD card which you have to get separately. These videos with date and time stamped are stored accordingly. The recording can continue for up to 30 hours without break. This camera is small enough to easily be put into the eye of a soft toy and the nondescript black box can be hidden almost anywhere. Despite its size, it can capture 720p HD video. The storage capacity of the memory card is up to 64GB which is amazing. This hidden security camera doesn’t record audio (as per US Federal regulations). It is rechargeable. So, no need for batteries or cords. The Titathink Hidden IP Spy Camera is the size of a quarter and supports real-time video streaming from your phone, computer or tablet. Due to the size, it is easy to hide and place anywhere for covert monitoring. This camera can capture 720p HD videos, record audio and can also capture pictures. 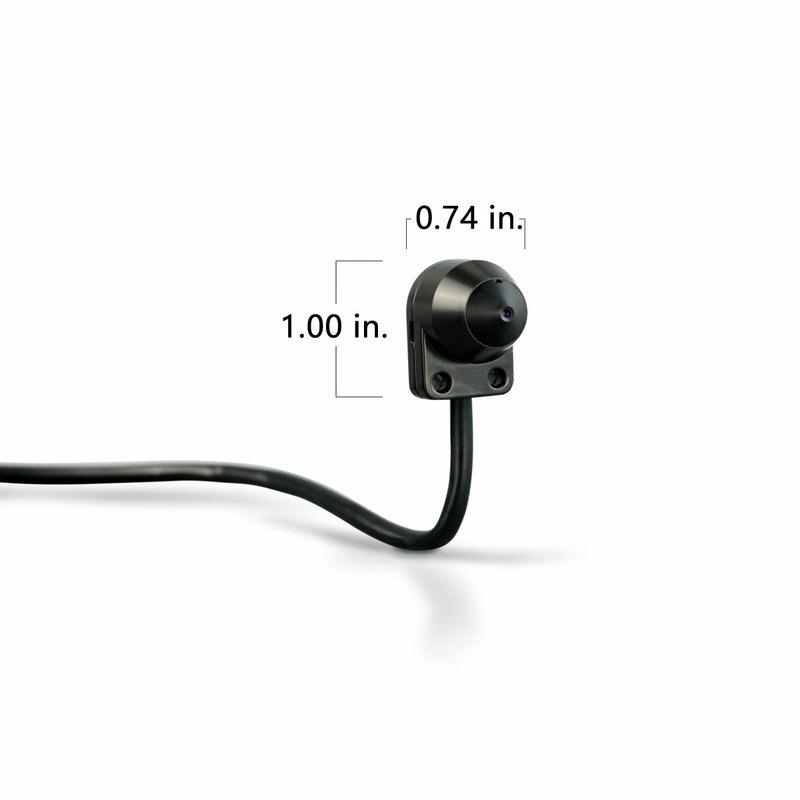 With this camera, you are able to set up 4 motion detection zones. The motion detection sensitivity level can be adjusted. The camera has its own free app for live streaming as well as instant alerts. A quick set-up security camera allows a two-way audio communication, live streaming and can record clear videos even in the dark. The QR code comes handy during the setting-up of this camera. There are no subscription fees! The camera app help watch the live stream video through WiFi. Its small profile makes it inconspicuous. It is motion activated with wide angle lens for recording 1080p HD quality footages. The MEAUOTOU Wi-Fi Hidden Camera resembles a power bank which allows it to be carried along with you. This portable camera works as a charging bank as well as a hidden camera. Its features include motion detection and live video streaming support using the camera app. The video quality offered is 1080p HD. The camera can record 8 hours of video on a MicroSD card and allows sending motion-detection alerts on a number of devices using WiFi connectivity in case something is amiss. Better suited for travel as it is easy to carry around. 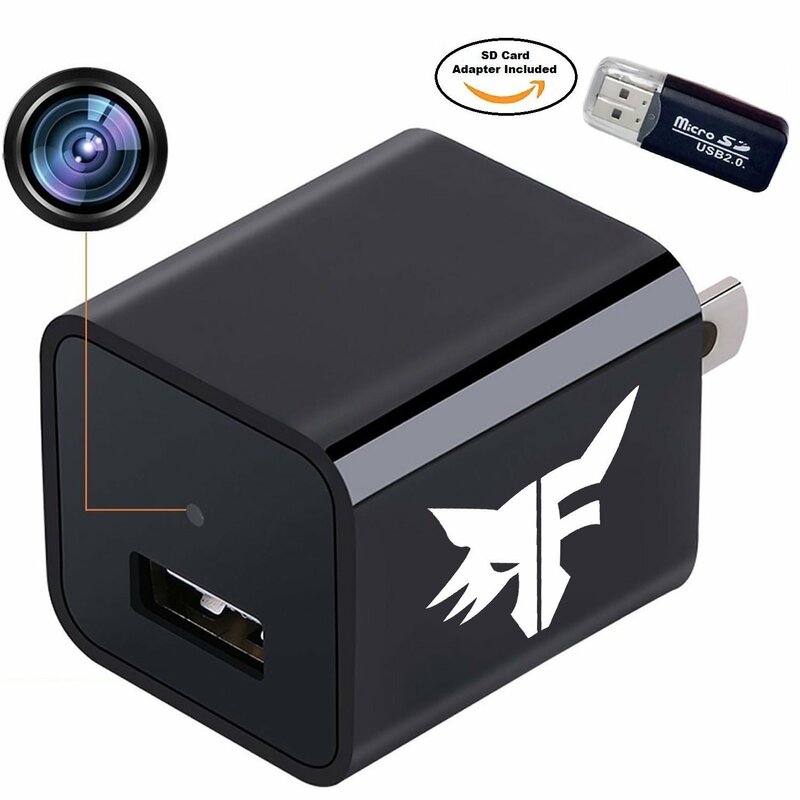 The Freedom Fox Electronics Nanny Cam is designed to resemble a normal USB charging base. Not just look but it actually works like a charging base too. The built-in camera is motion-activated and is capable of capturing 1080p HD video which gets stored in the built-in memory card (32GB). It can hold a total of 4 hours of video. If the storage is full, the camera will automatically start overwriting the oldest files on the memory card. The Antaivision G-201L Fisheye Lens 360° Wireless Panoramic HD IP Camera is special as it can capture a 360-degree view of an entire room which most of the hidden cameras do not allow. This camera is craftily disguised as a light bulb and operates like one too. It can be set-up easily. Just screw it into a ceiling light and you are good to go. The Wi-Fi connectivity allows remote access. It also supports motion detection as well as two-way audio. The camera sends instant alerts in case of suspicious movement. The hidden home security cameras are there to give you a peace of mind when you are not present at your home or business. They are very useful in circumstances where you wish to keep watch without announcing to the people that they are being watched through the camera’s eye. This is, of course, under the legal limits. Some examples of covert surveillance are keeping an eye on children, the service workers or house guests without their finding out. This definitely would require a more discreet security system.